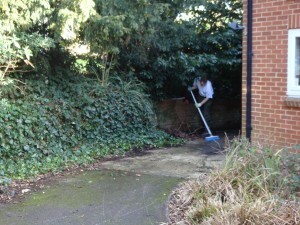 Do you need help with garden clearance in Loughton or the surrounding area? Look no further than Away With It! 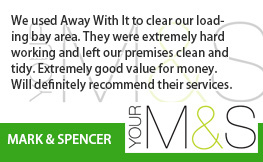 Since 2002 we’ve been delivering garden clearance Loughton residents consistently rate highly and are happy to recommend. 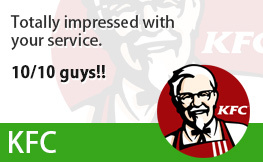 They really like our quick, flexible services and budget friendly prices. And we expect you will too! Garden clearance is hard work and disposing of all your garden waste can be a genuine nuisance. But Away With It make garden clearance simple, easy and convenient. Our experienced and knowledgeable workforce will clear all of your garden junk in no time at all. And for a lot less than you probably think. Organic matter including branches, bushes, leaves, soil and turf. Garden structures such as fences, posts, walls, paving, storage sheds, coal bunkers, garden greenhouses and gazebos. And we will sweep and rake up after leaving your garden neat as a pin and tidy. We are fully licensed and insured. 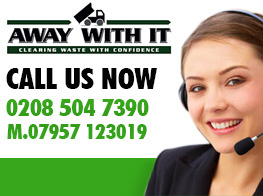 You can rely on us to do an altogether professional job and handle all your waste the right way and legally. We are a local business and open for business 7 days a week from 7am to 11.30 pm. Evening and weekend bookings can always be organized for your convenience. 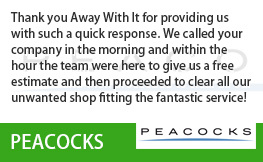 We offer a fast, same day collection service. When you need us we are only a phone call away. Appointments are made it two hour slots and we’ll never fail to call in advance tell you know when we’ll be getting there so you’re not left hanging around. 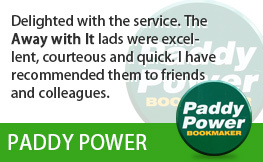 Our unambiguous pricing means there won’t be any unpleasant shocks when the job is finished. The rate we quote is the price you will pay without any hidden add-ons. 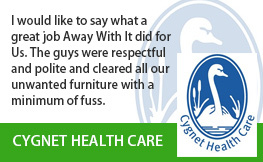 We always sweep up when we’ve finished clearing your junk and leave your house neat and clean. 80% of the waste that we collect is recycled. 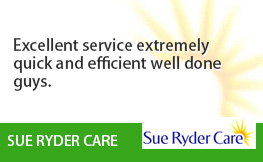 To discuss your needs for garden clearance Loughton phone us without delay on 0208 504 7390. We’re here 7 days a week from 7 in the morning until 11.30 at night to answer your call. Our professional staff members will be pleased to answer your questions and supply a reasonably priced free estimate. Or you can provide your particulars using our simple request a quote form and we will get back to you the same day.